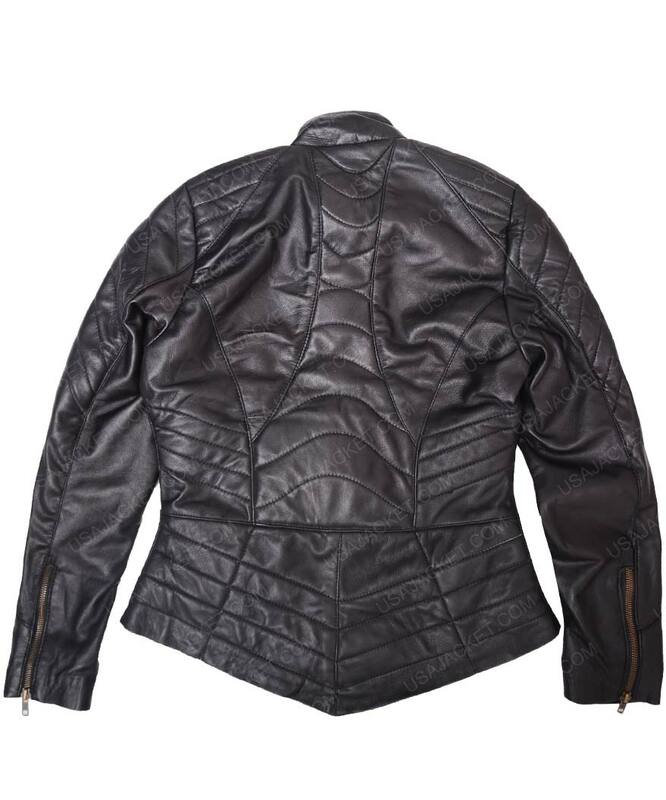 Keeping jackets in your wardrobe is the wish of every women and man nowadays. That’s why I have mentioned Gypsy The Flash Jacket here that is worn by Jessica in the TV series The Flash. This unique interpretation is available here and made up of real leather that has inside viscose lining that will keep you comfortable all the day. Jessica Camacho Gypsy Jacket includes stand up collar design and open hem cuffs that will give you fascinating appearance of a character. 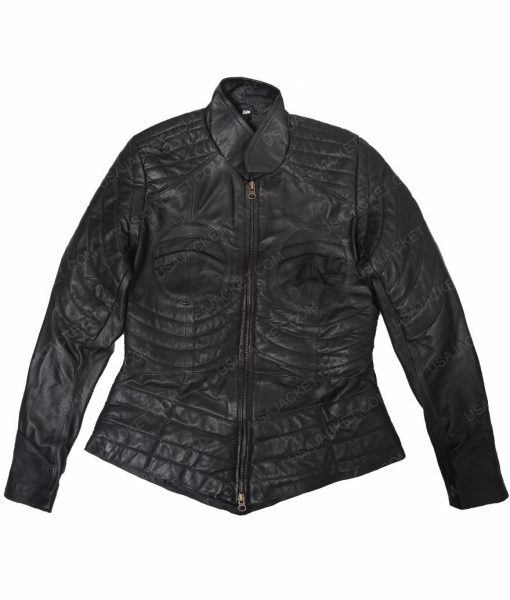 It has front zip closure that will give you a great fit while wearing it. I am 5’11 and usually wear large size apparel that fit me perfectly. It is well made, seems amazing and looks good on me. The only thing that disappoints me is the late delivery of the product. Other than everything was great exactly same as described in the features. It is the impressive piece that I never found before. I purchased this jacket a couple weeks ago and can honestly say that I do not regret making the purchase. I really like the design and the features of the jacket. I cannot tell you how many compliments I get when I wear this jacket. Instead of all these pros, if the jacket does fit well around the shoulders, this could be a 5-star product for me. Else, very good material for its price and would be buying again from the site. I would definitely recommend!